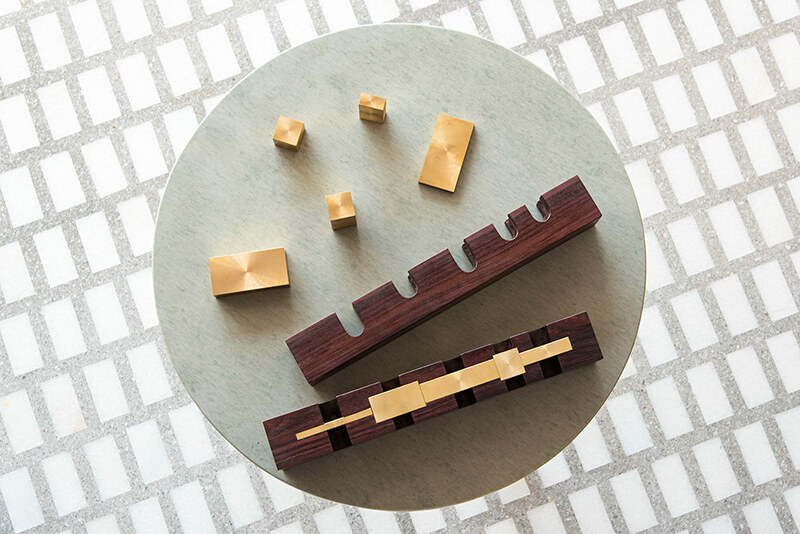 Created to maintain precision while making, these blocks are both tool and toy for active imaginations. 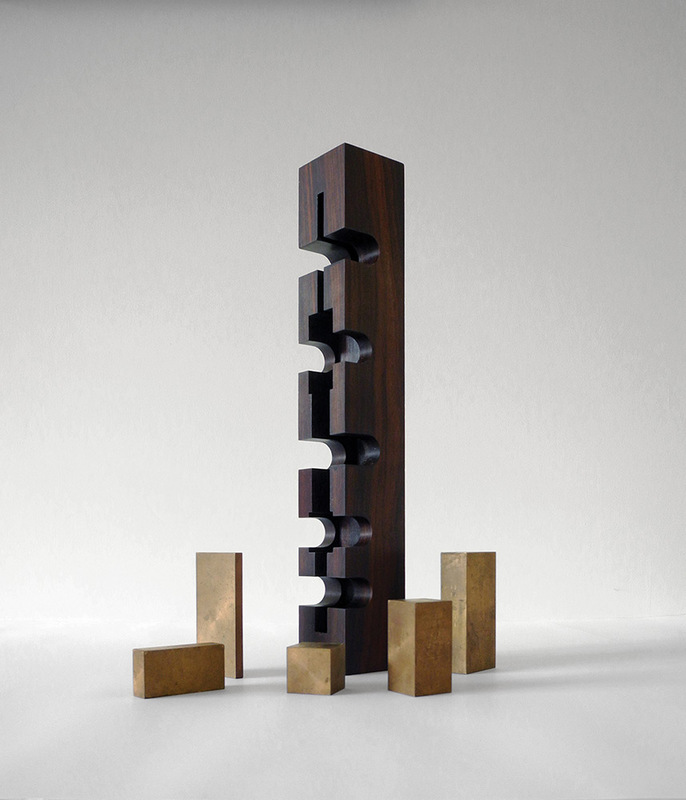 Each brass piece is machine milled and part of an organized system of basic units. Used to cut, mark, measure and press, they make work not just easier but better. 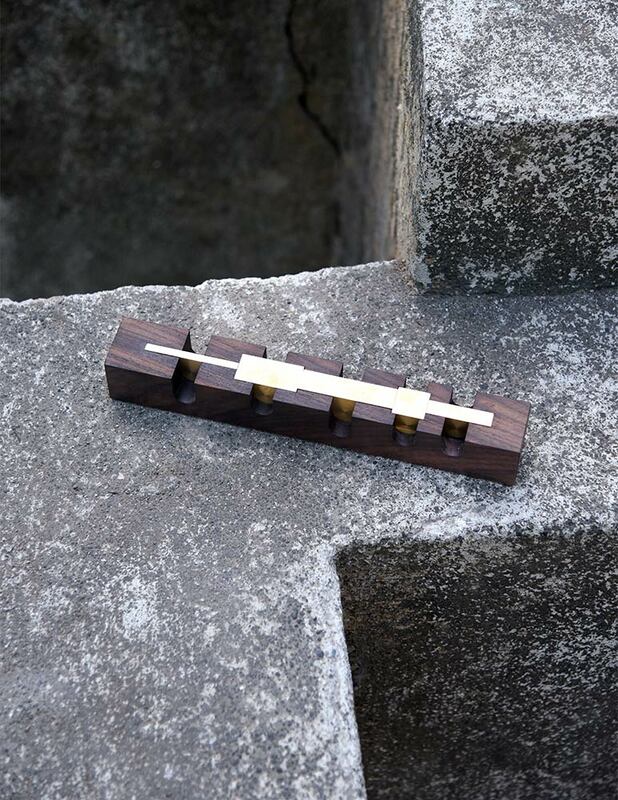 When not in use, the five individual pieces slip into fitted slots cut into the rosewood block, completing the ensemble. For inquiry, please email us at mail@casegoods.in..